XCLUSIVE! 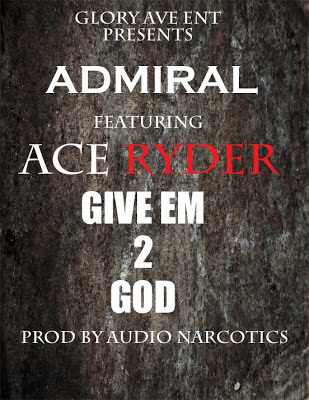 NEW MUSIC: ADMIRAL FT ACE RYDER "GIVE EM 2 GOD"
TO CELEBRATE THE RELEASE OF OPERATION X THE MIXTAPE SERIES VOL 4 WE ARE ALSO HAVE A SPECIAL PROMOTION WHERE YOU CAN GET BOTH A HARD COPY OF THE NEW TAPE BUT ALSO AN OFFICIAL OPERATION X TEE "FOR FREE" COURTESY OF 2TWENTYFORE APPAREL. 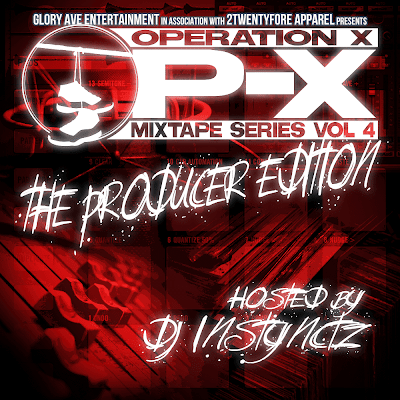 TO GET YOUR FREE CD AND T-SHIRT SIMPLY LOG ON TO WWW.2TWENTYFORE.COM AND PURCHASE ANY ITEM FROM THE SITE. 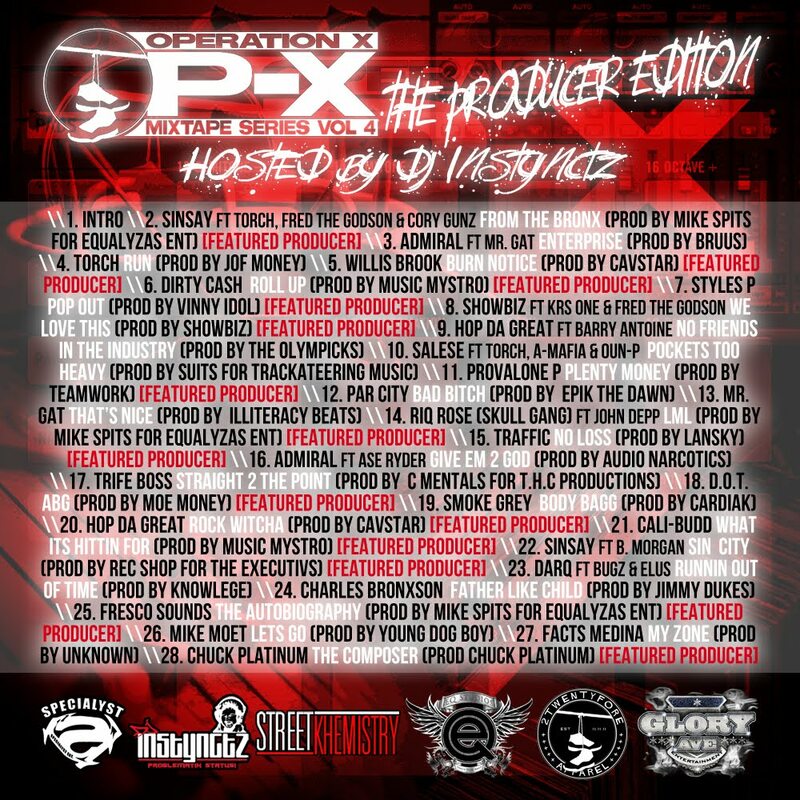 ONCE YOU MAKE YOUR PURCHASE FOLLOW THE INSTRUCTIONS ON THIS GRAPHIC AND YOUR ALL SET. 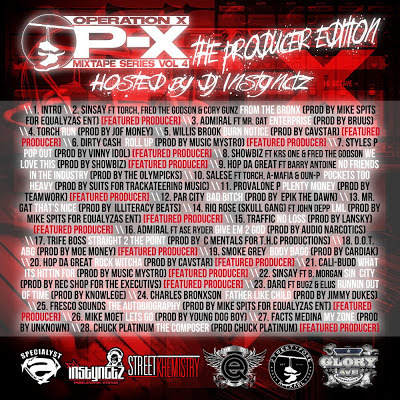 THANK YOU FOR CONTINUING TO SUPPORT THE MOVEMENT AND REPPIN OP-X, MUCH MORE THAN A MIXTAPE.